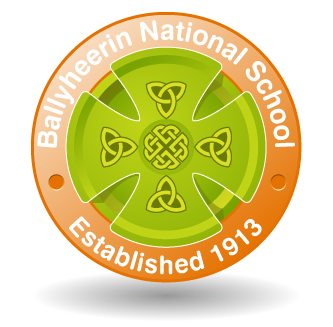 Scoil Choluim Ballyheerin NS is now enrolling for all classes – Junior Infants to 6th class for the school year 2018/19, 2019/20 and 2020/21. Please contact the school office at 074 9159526 Mon-Fri 9am-3pm to have your child enrolled. We look forward to meeting you!